​Fueled by Fitness REACHES GOAL!!! 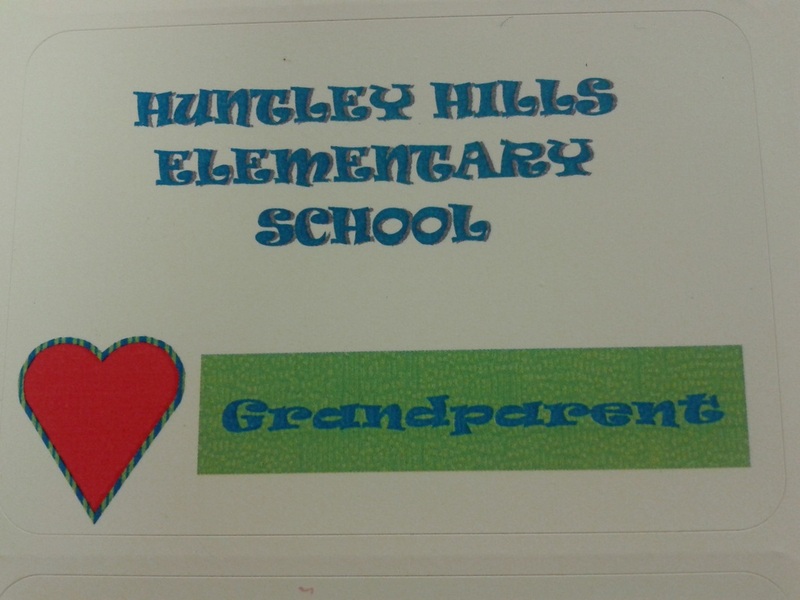 Over the course of 3 weeks, Huntley Hills students have gotten pledges and earned prizes. On Friday, March 18, we had the Fun Run in some beautiful spring weather. Huntley Hills has raised $13,300 during Fueled by Fitness. THANK YOU to everyone who donated! Fueled by Fitness is here!! This year, our goal is to raise $13,000 to be spent on teacher training, school improvements and library improvements! 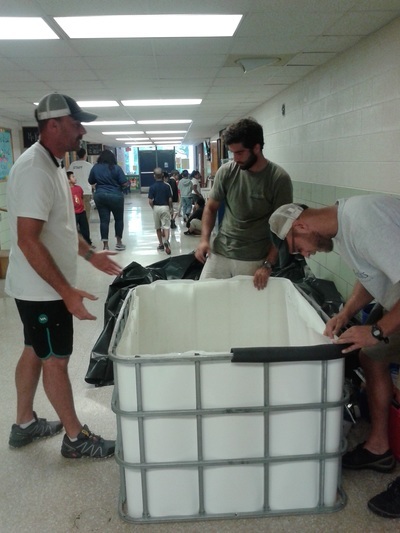 The PTA spent the money raised from the 2015 Fueled by Fitness campaign on various aspects of STEM with an eye towards getting our STEM Certification - such as the aquaponics system and the training to go with it. Huntley Hills PTA has also sent staff to training on a range of topics, from autism to Montessori techniques. The teacher's lounge was seriously upgraded and is still getting rave reviews - there are before and after pictures at the bottom of the page. 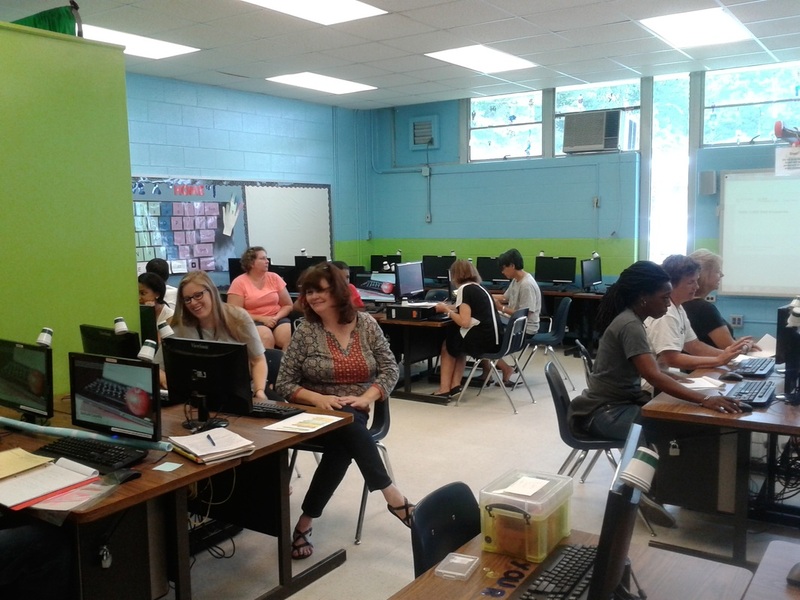 The PTA was also able to buy the Minecraft EDU license and be the first elementary school in Dekalb County with this technology that focuses on engineering and problem solving. Here's the link to add your student on the 99 Pledges website which is the online platform for Fueled by Fitness. 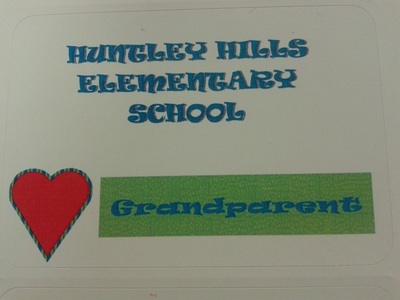 This link can be used to send to your out-of-town friends and family to let them help support Huntley Hills Elementary. To add your student all you need to do is type in their name, enter your email address and find their teacher in the drop down menu. You will receive an email saying that your student has been set up on the website. We end our Fueled by Fitness Fundraiser with a FUN RUN on March 18!! ​The packet that came home is attached below. Ms. Mentonelli's class has produced their first edition of the Tiger Times! Check it out! Fall Festival 2015 was a HUGE success!! September 25, 2015 - We had a great turnout for our first movie night of the year and a good time was had by all!! 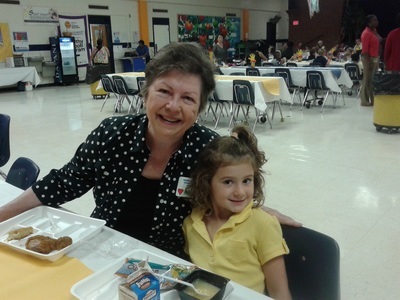 Sept 25, 2015 - STEM Day starts with the students gathering in their Tiger Houses where they get pumped up for the day with their Tiger House Cheer and then all the Tiger Houses gather in the cafeteria for a brief program and then the students go back to their classes to participate in the STEM Day activity. Ms. Chandler and Ms. Mintern spent a very rainy weekend in extreme north Ga on September 18 - 20 learning all about aquaponics - how to build and maintain the system, how to get it started and about different types of systems. They took pictures and here they are! 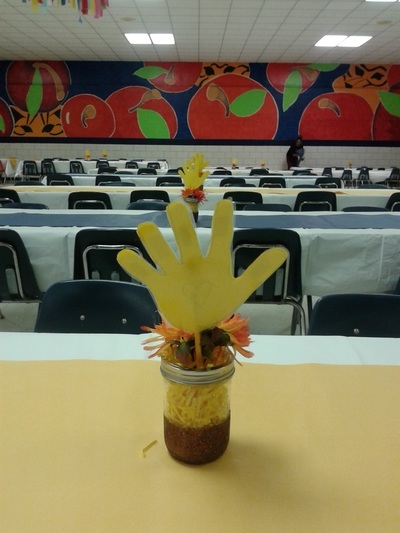 Sept 17, 2015 - STEM Night is an evening to see how the engineering process works and what sort of projects the kids are doing. 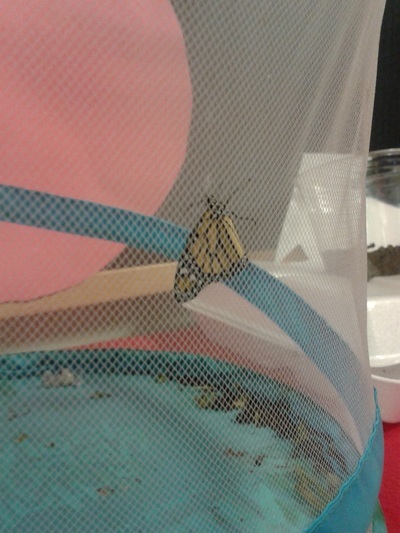 Parents get to participate in the projects at STEM Night and the ones from last night were especially fun! 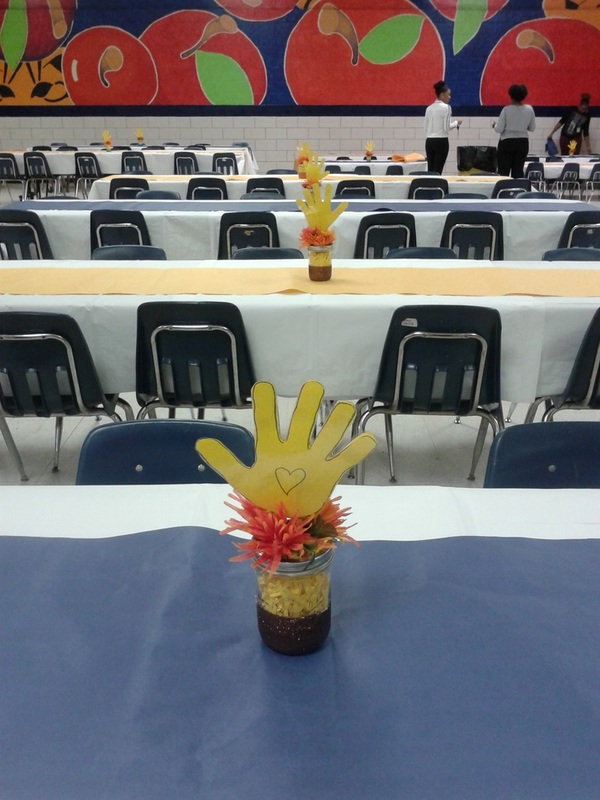 Special thanks to the entire STEM Team who worked so hard to make the evening a really fun time for all! The Georgia State University Bio Bus visited Huntley Hills Elementary! Mission - The Bio-Bus Program provides hands-on activities and demonstrations designed to generate a sense of excitement about science. It is a science field trip which comes to you! 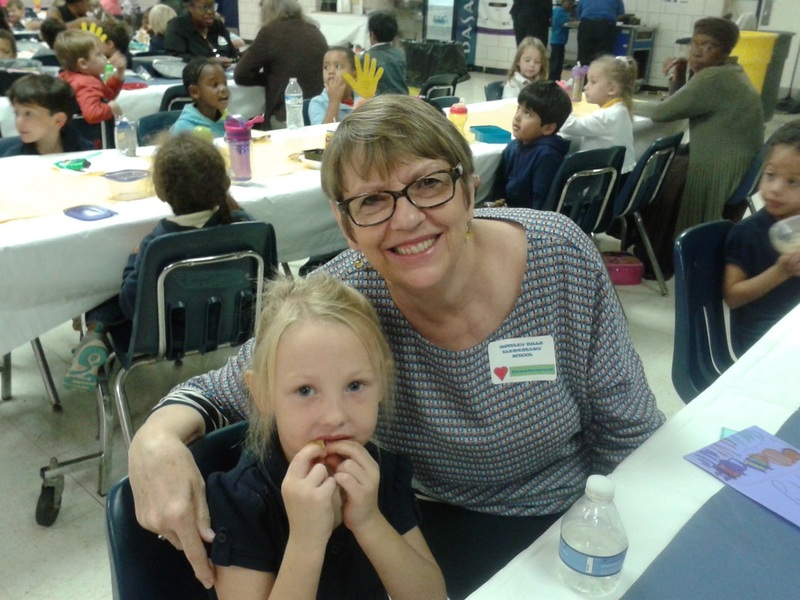 Goals – We want to share the FUN we find in doing science with K-12 students and their families and teachers. Our students had a great time and asked lots of really good questions! 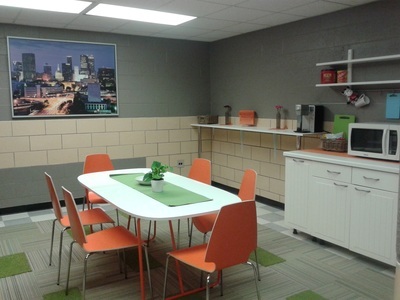 The Donors Choose for the Technology Lab is here!!! 9/17/2015 - The chairs arrived yesterday and Ms.Powell has attached the wheels and they are in the lab, ready to be part of the collaborative process! Many thanks to everyone who donated! 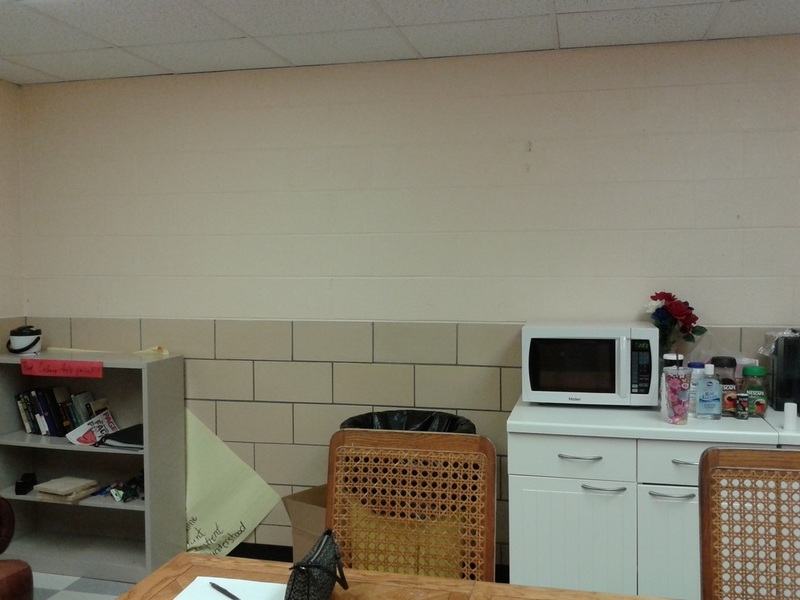 All that is missing is the new floor and that should be installed soon. 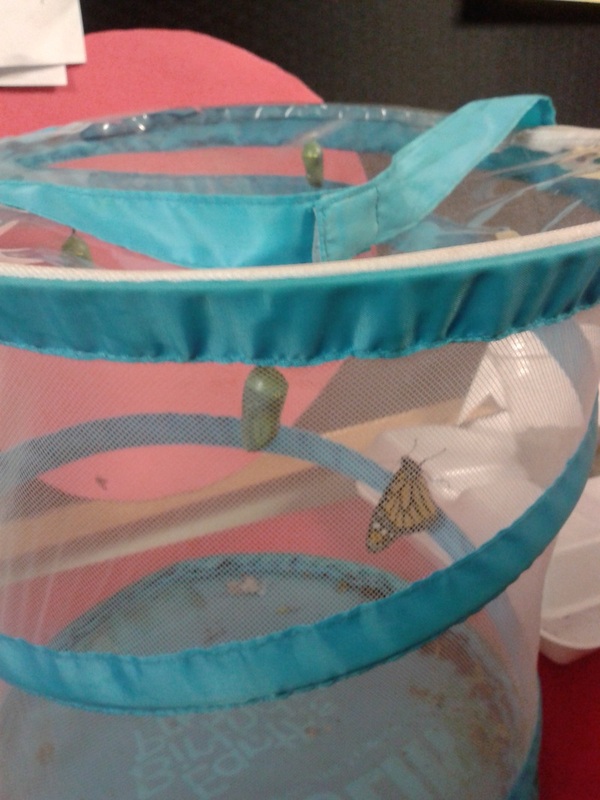 9/16/2015 - In the back hall by Ms. Fadina's room, there has been several monarch butterflies in a butterfly habitat and they have "hatched" - the students were super-excited to see the progress every day! Sept 15, 2015 - Grandparents' Day was Sunday and at Huntley Hills Elementary, the Pre-K and K classes invite grandparents to come and have lunch! 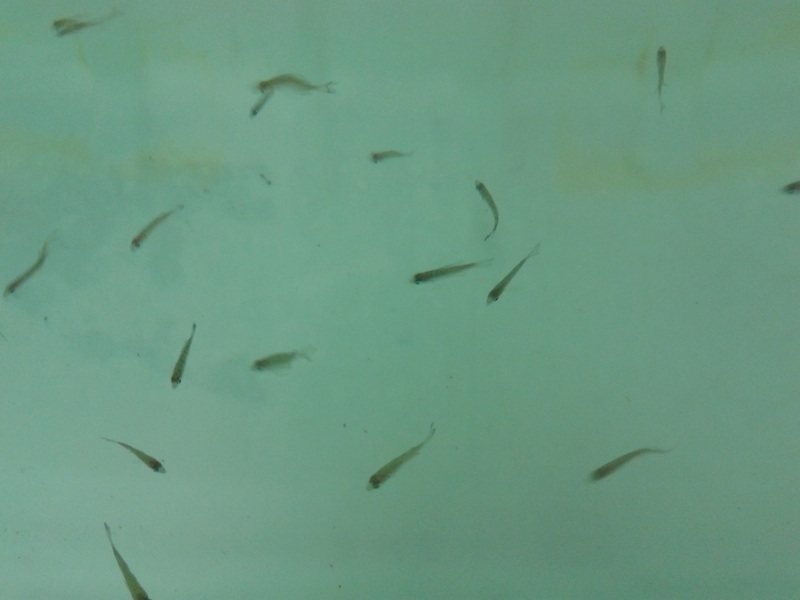 9/8/2015 - The fish arrived today! They are some sort of blue gill and there are about 20 in the tank. 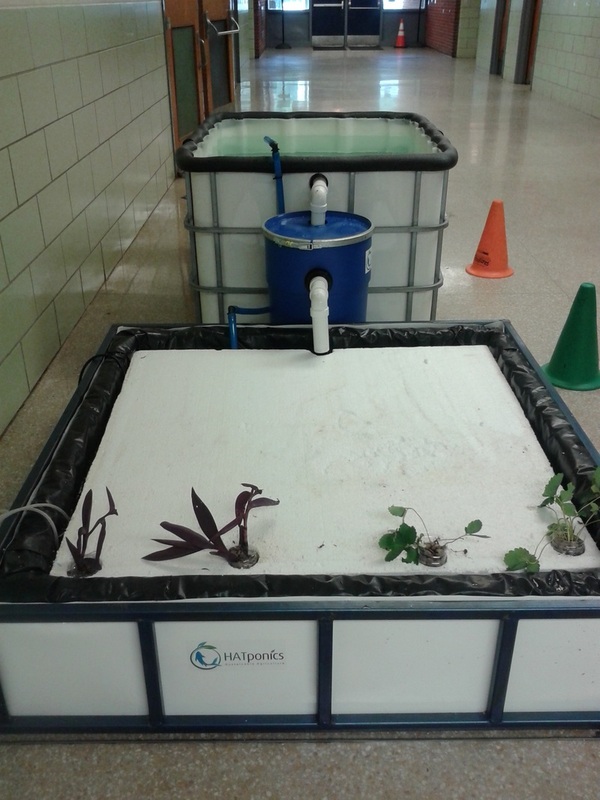 Our new aquaponics system is installed and waiting for fish and plants! 9/4/2015 - The HATponics crew installed the fish tank and the growing area for our new aquaponics system today! The fish will arrive next week! 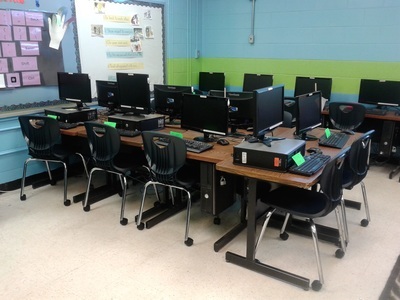 We will be able to use the system as a learning lab for our students as part of their STEM education. Here is a link to the HATponics site http://www.hatponics.org. What is Aquaponics? Aquaponics is a method of sustainable agriculture that combines hydroponics (soil-less agriculture) and aquaculture (fish farming). 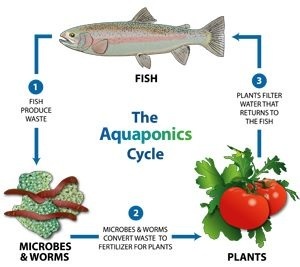 Aquaponics relies on the use of naturally occurring fish waste to fertilize plants which then absorb the nutrients while simulataneously filtering the water so that it may be returned safely to the fish. This cycle satisfies the needs of both the plants and the fish without the need for fertilizer, water conditioner or filtration systems, significantly reducing the resources required to produce food. 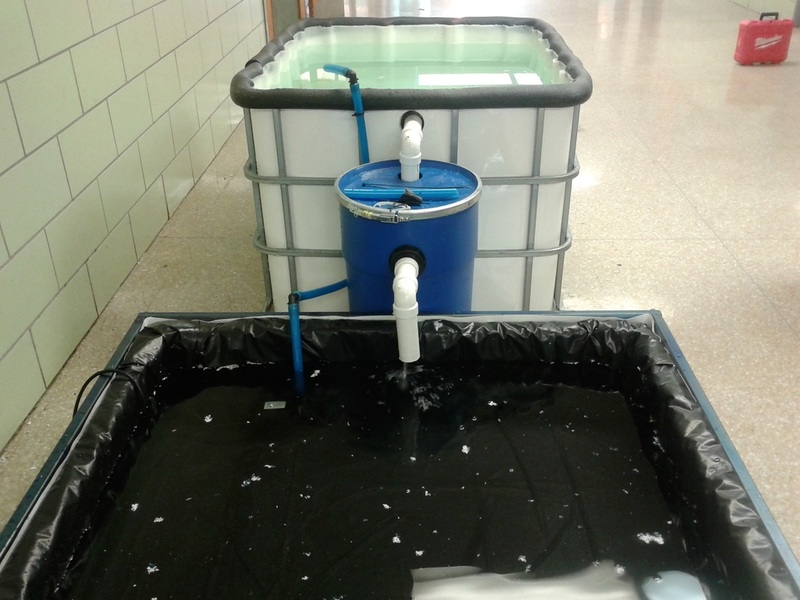 The system is a 200 gallon fish tank that will have around 20 - 30 fish (the big white tank in the pictures), then a pump and then a growing area (shown below in the middle picture with the black plastic and water and then in the last picture with the cover and a few plants from the courtyard. The first crop has yet to be determined but as soon as it's decided, we'll post it here! 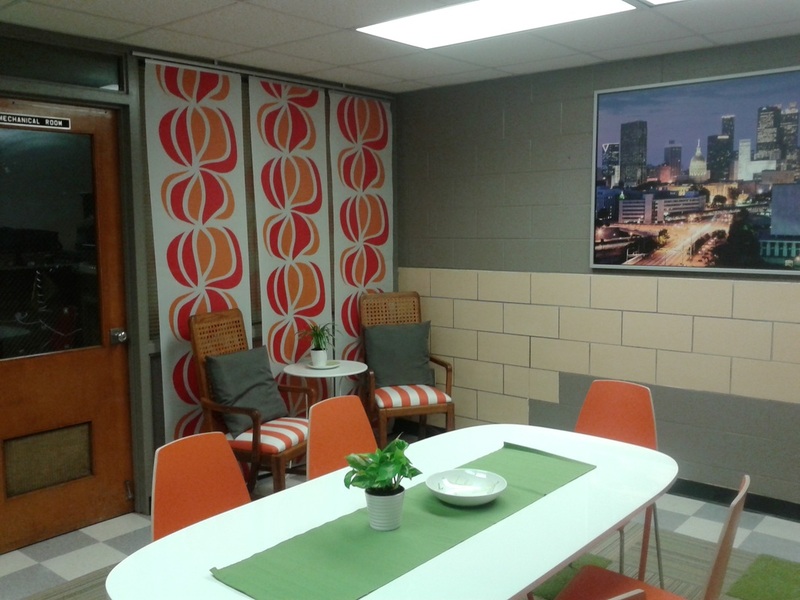 The newly re-designed Teacher's Lounge!! 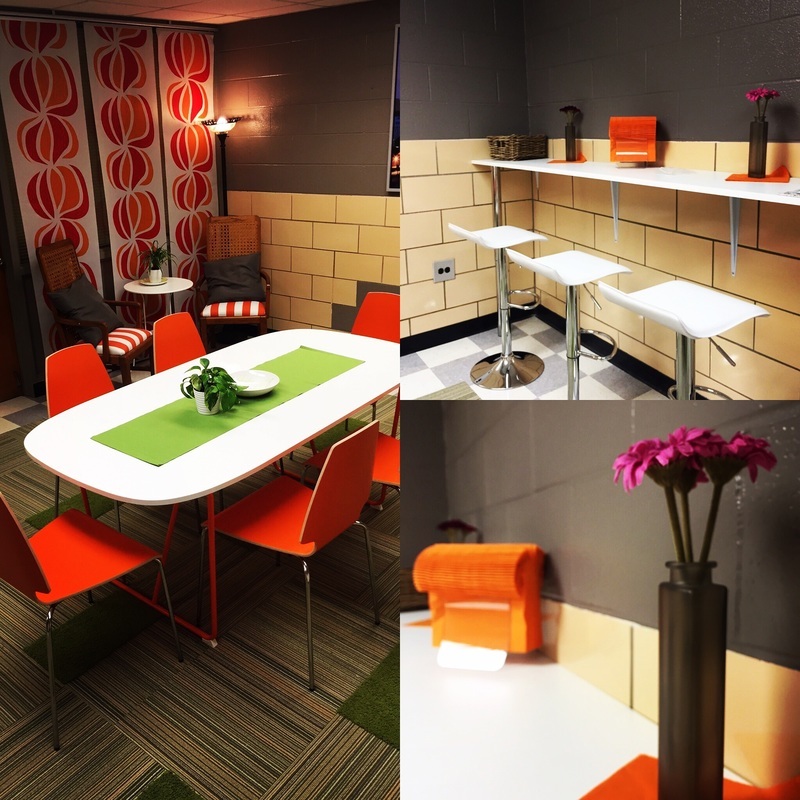 Summer 2015 Special thanks to Katja Lauterbach of Duett Design for donating design services for the makeover of the Teacher's Lounge! Thank you also to FLOR, who donated the carpet tiles. This totally refreshed space is truly a much nicer place to have lunch or to relax. 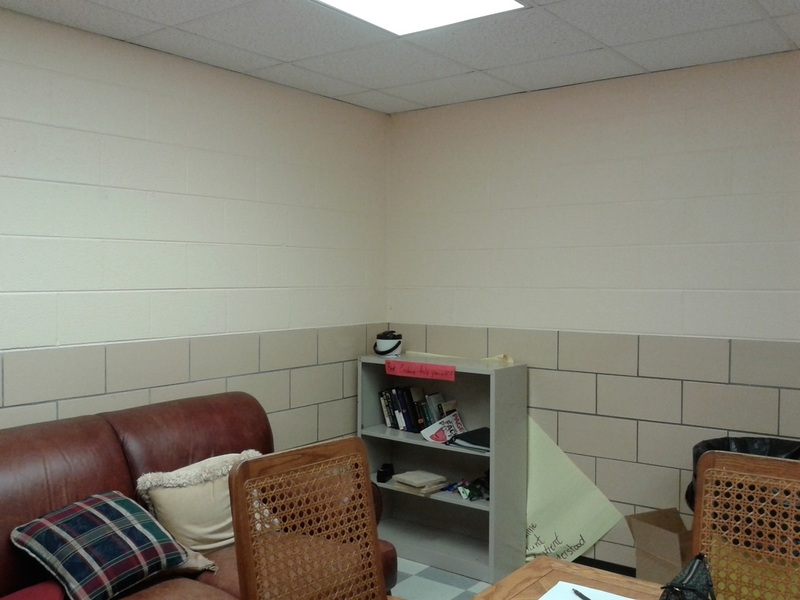 The newly painted Technology Lab!! 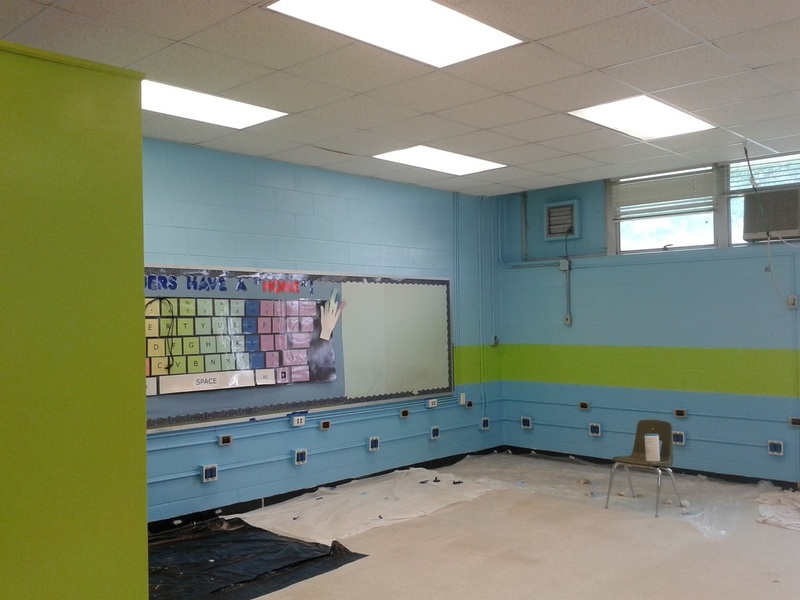 Summer 2015 Ms. Powell spent a lot of time this summer prepping and painting the Technology Lab so that it would be a creative space for students and here are the in-process and final results!! 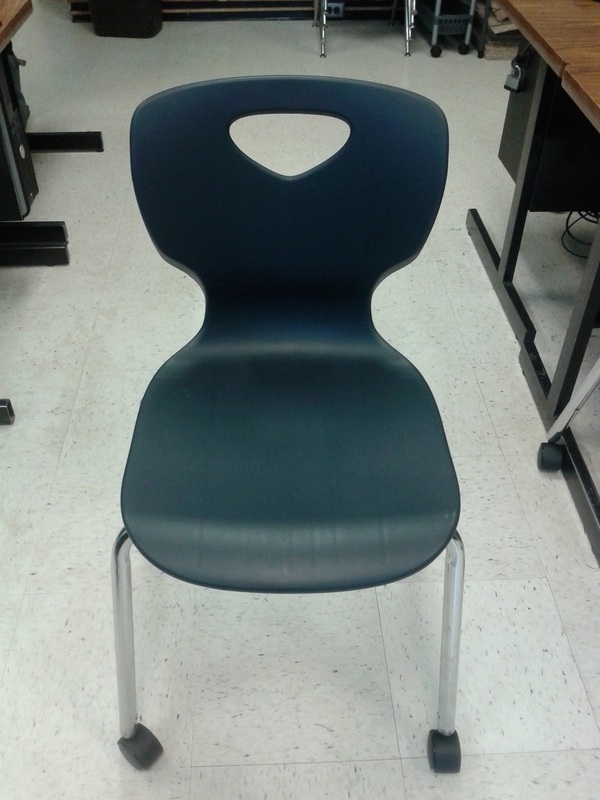 There was a Donors Choose project that has now been fully funded for brand new chairs with wheels so that our students can work in a more collaborative way than ever before. 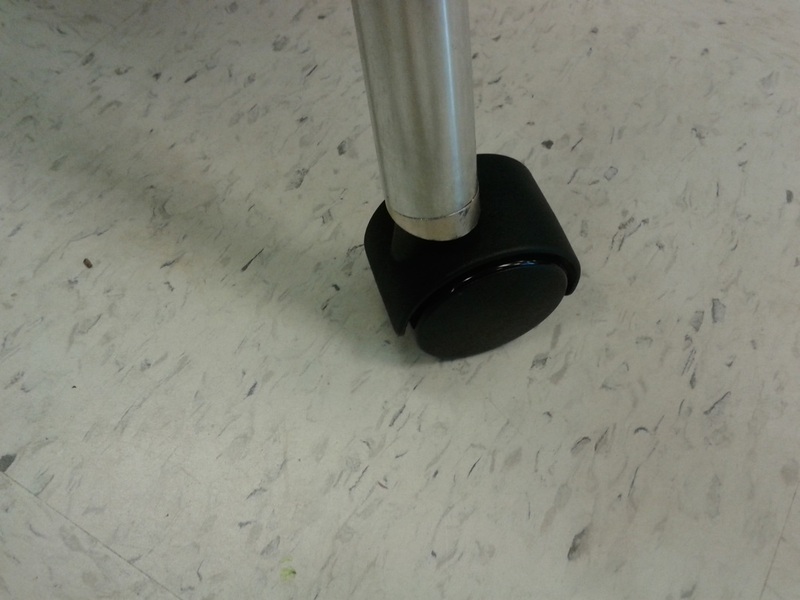 New rubber, anti-static mats have also been donated by Underfoot Designs in Doraville! We should expect some really cool projects to come out of this much improved space!! 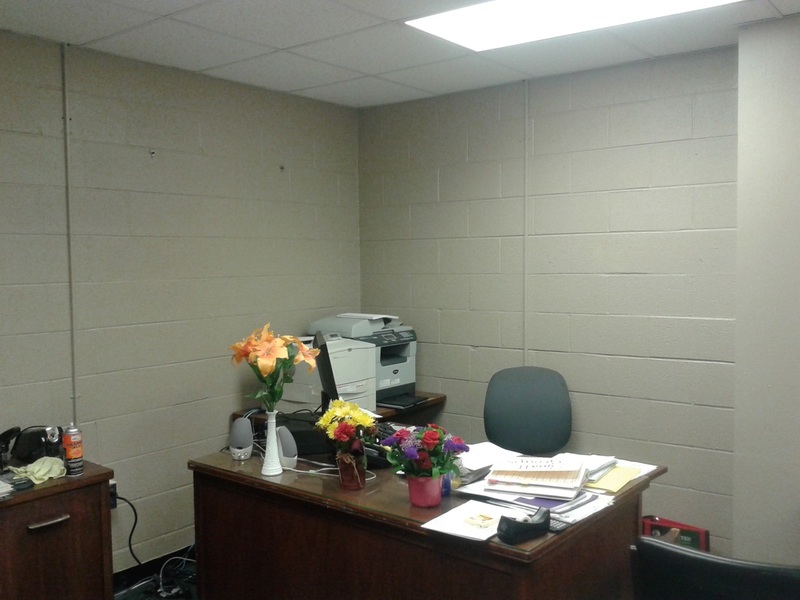 August 2015 Just before school started, Mrs. Lewis was promoted to be the Principal at Briarlake Elementary and in the week before our new Assistant Principal Camille Jones started, the PTA painted her office. 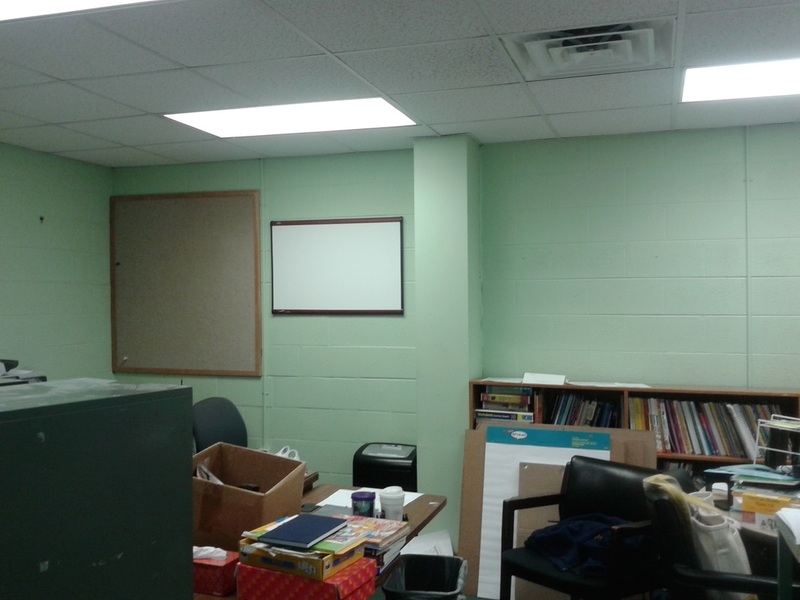 Special thanks to Katja Lauterbach of Duett Design for the color selection and to Sheila Gillispie, PTA President for painting over the institutional lime green with a lovely neutral. 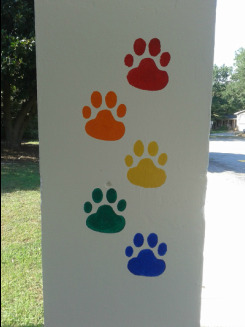 Summer 2015 The old pencils were painted over the summer and the columns were refreshed with several coats of white paint and tiger paws in all of the Tiger House colors! Special Thanks to Ed Voyles KIA of Chamblee for supporting our school cluster!! Spring 2015 - Special thanks to Ed Voyles KIA of Chamblee for providing a 2 year lease on a KIA Sorrento as a raffle prize in the first ever Chamblee schools cluster-wide fundraiser! The Huntley Hills Education Foundation received $700 from the proceeds of the raffle.